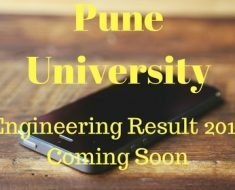 Result of Second, Third and Fourth or Last Year Engineering 2008 Pattern exam held by Unipune in the month of May 2015 is recently announced on the official site of University. You’ll soon get the marksheets in your respected colleges. 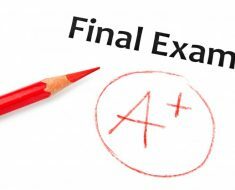 The PDF documents released by the university consists of the SE, TE and BE result of all branches of Engineering Including: Civil, Mechanical, Mechanical Sandwich, Electrical, Electronics and Telecommunication, Electronics, Production, Production Sandwich, Printing, Computer, Petrochemical, Petroleum, Chemical, Polymer, Instrumentation and Control, Biotechnology, Automobile Engineering 2008 course. The TE Result Document contains total 68 pages. Above you can see the Savitribai Phule Pune University Unipune Second, Third and Final or Fourth Year Bachelor of Engineering Result 2008 Pattern 2015 PDF. Please share this post via WhatsApp and FB with your friends.